delivery instructions - where can item be left safely if out? This lovely small crate looks perfect, sitting under the Christmas tree full of gifts! 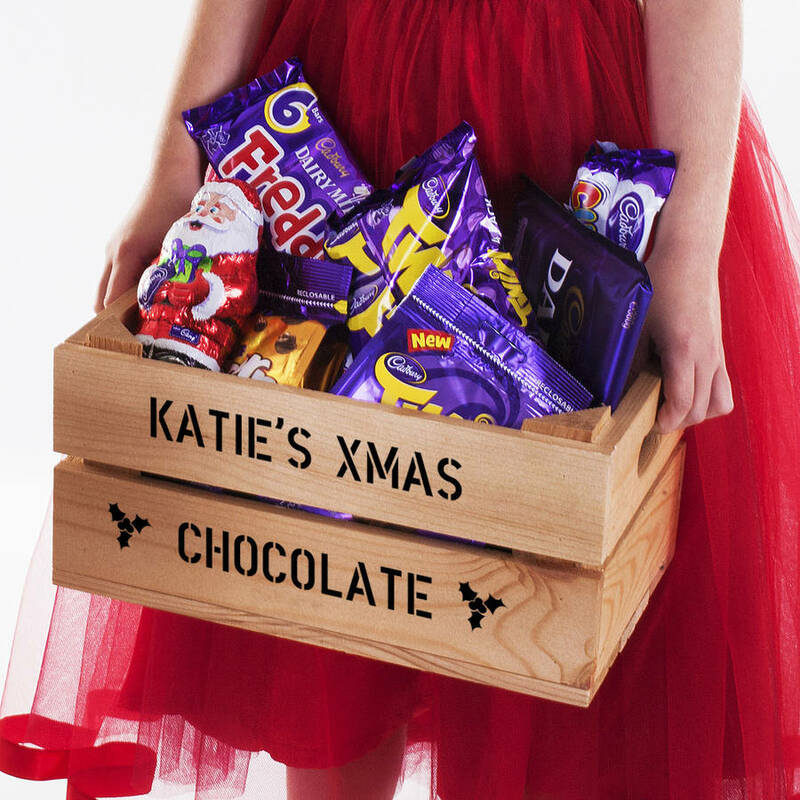 Our small personalised wooden crate is perfect for preparing a Christmas box for anyone in the family. 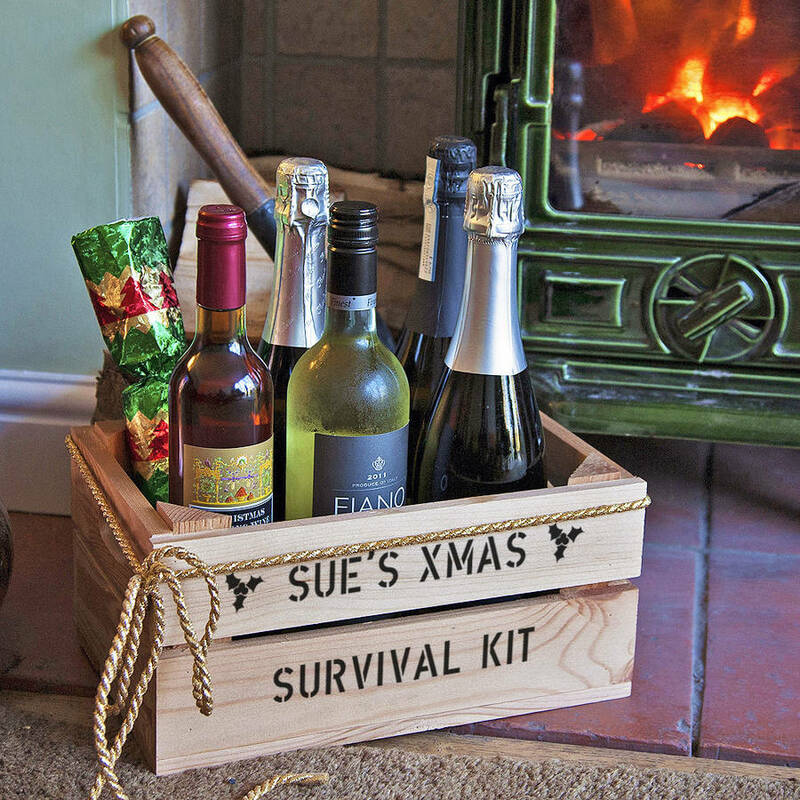 Wine and chocolate for Mum, lovely bath stuff for Gran, or some lovely oils and vinegars for the chef of the house. 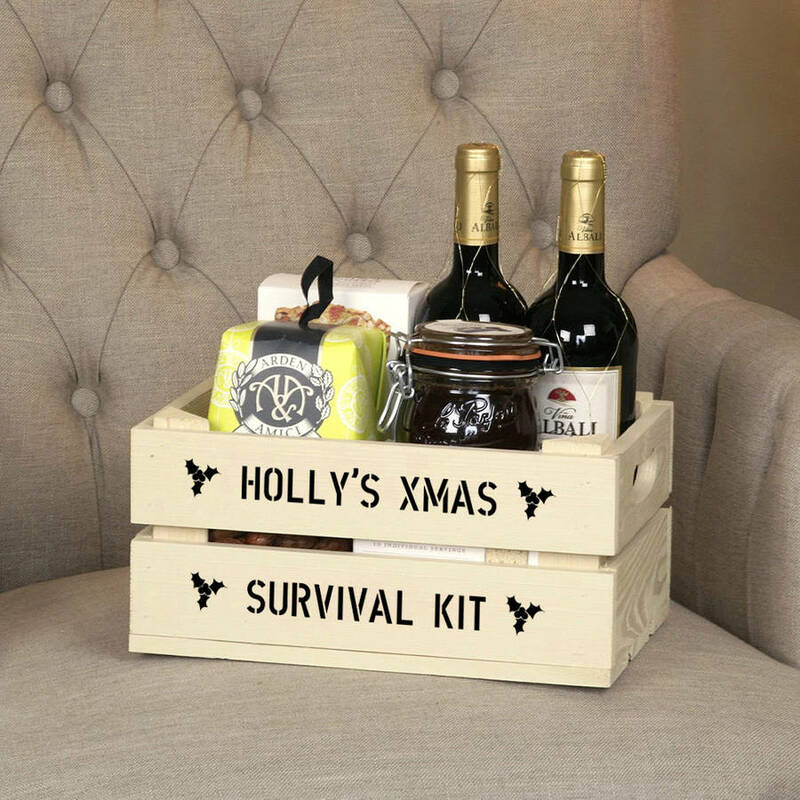 Once Xmas is over, it can be used in the home for storage or planted up in the garden. To include a sprig of holly in your personalisation type a ^ symbol (shift and 6). 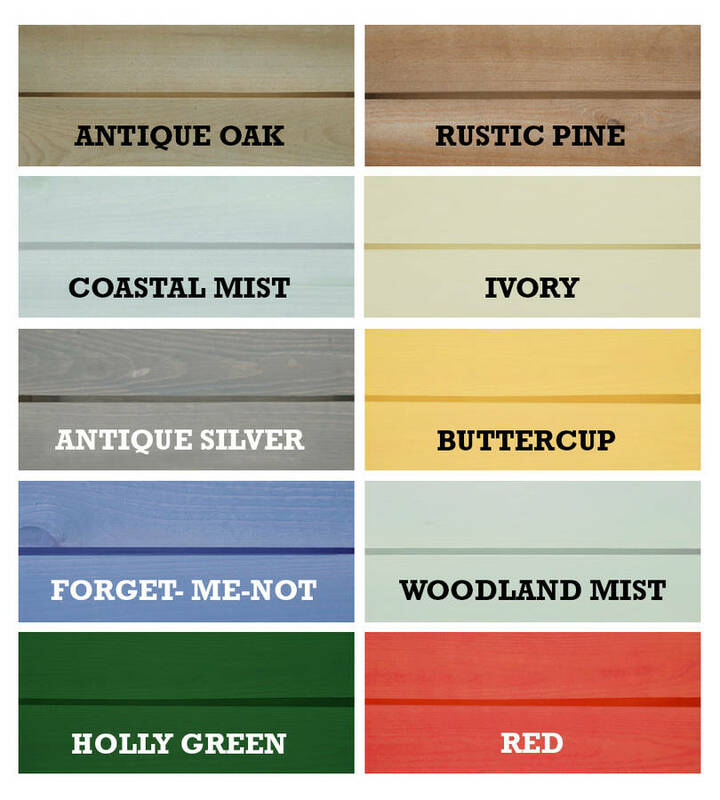 Choose from a range of 8 crate colours, and personalise with 2 lines of 18 characters. This product is dispatched to you by Plantabox.